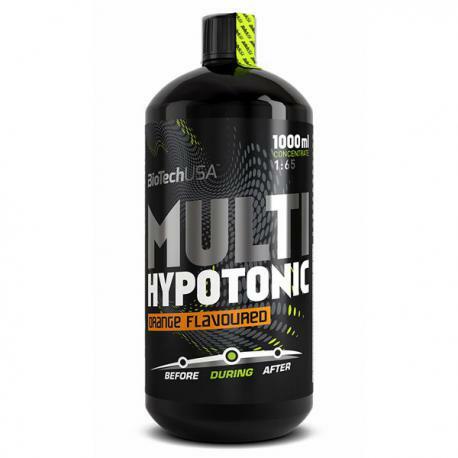 Multi Hypotonic is a liquid sport drink concentrate best used during training. 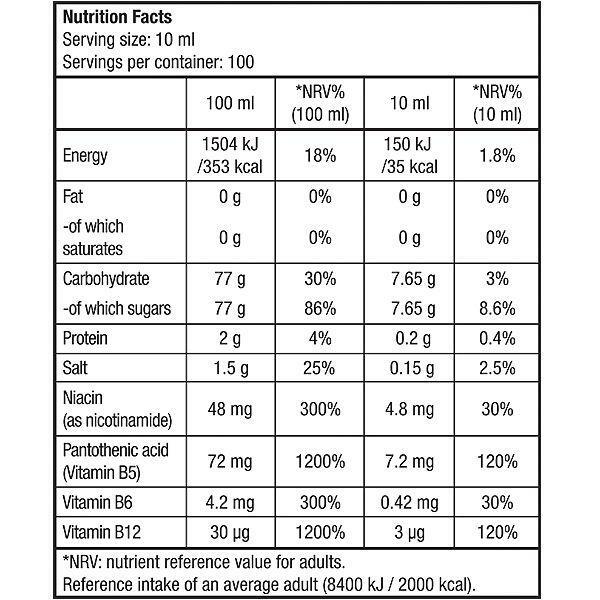 Designed with carbohydrates of high glycaemic response and a wide selection of vitamins to replenish energy and vitamins lost during training. Dissolve 10 ml Multi Hypotonic concentrate in 650 ml water.